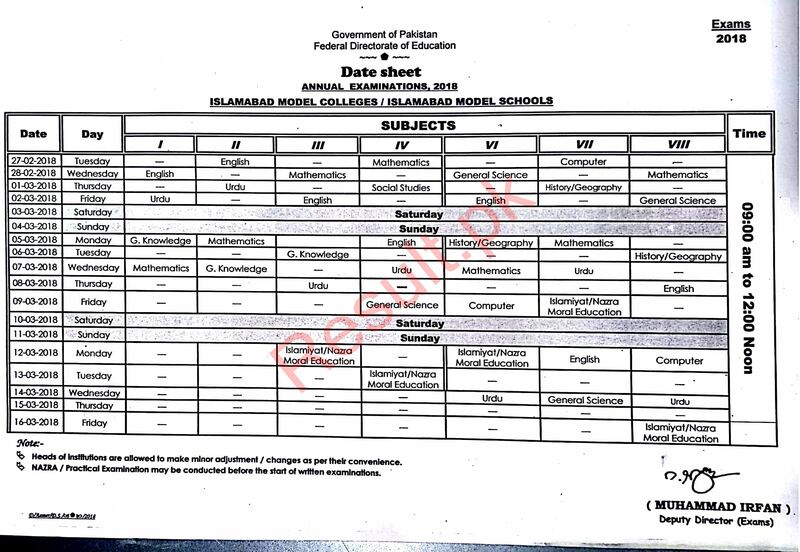 Islamabad, Federal Directorate of Education will initiate FDE class seven annual exams 2018 and Federal Board class VII date sheet is announced with date and time of each paper. Islamabad Board grade seven papers will be started from 27-2-2018 and Islamabad Board class 7 last paper will be done on 14-3-2018. 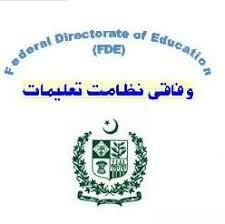 FBISE Islamabad 7th class students will find FBISE Islamabad grade VII date sheet online with complete updates. FDE 7th grade students will check instructions and they should follow them to appear in seventh class annual exams 2018.